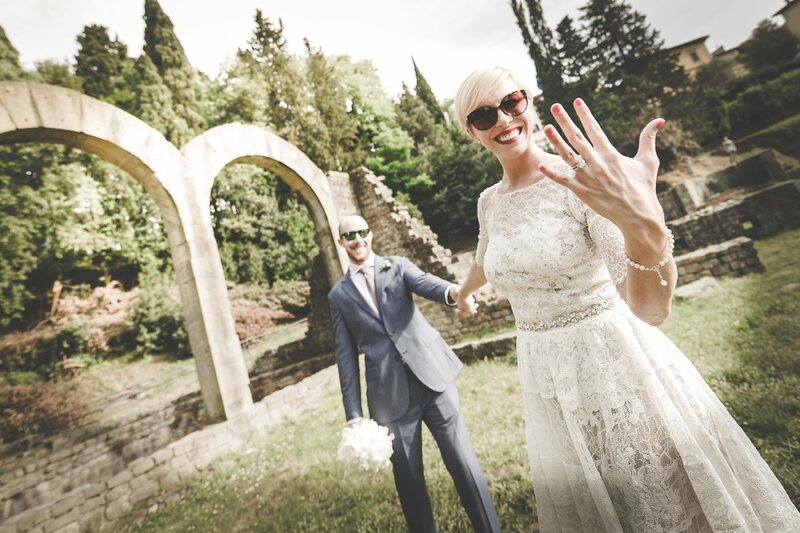 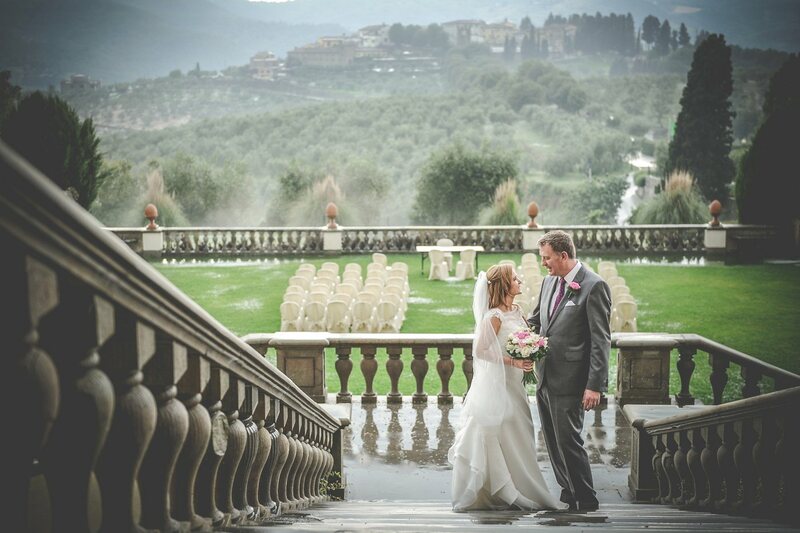 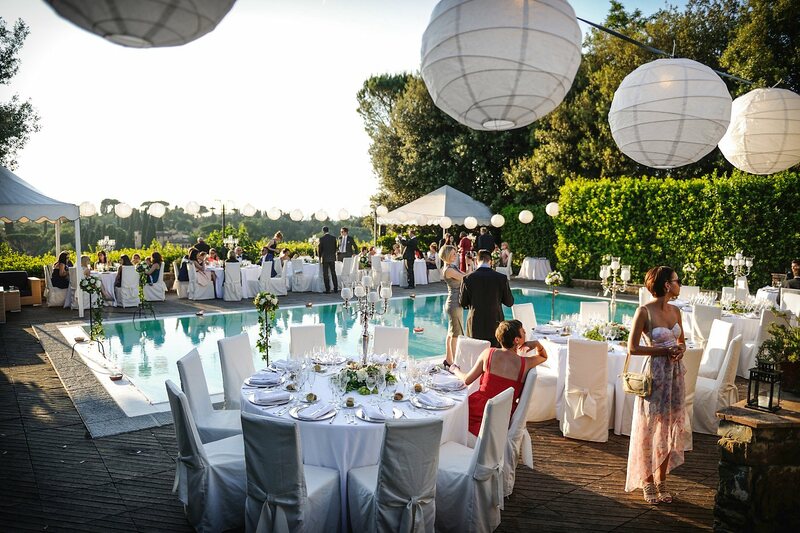 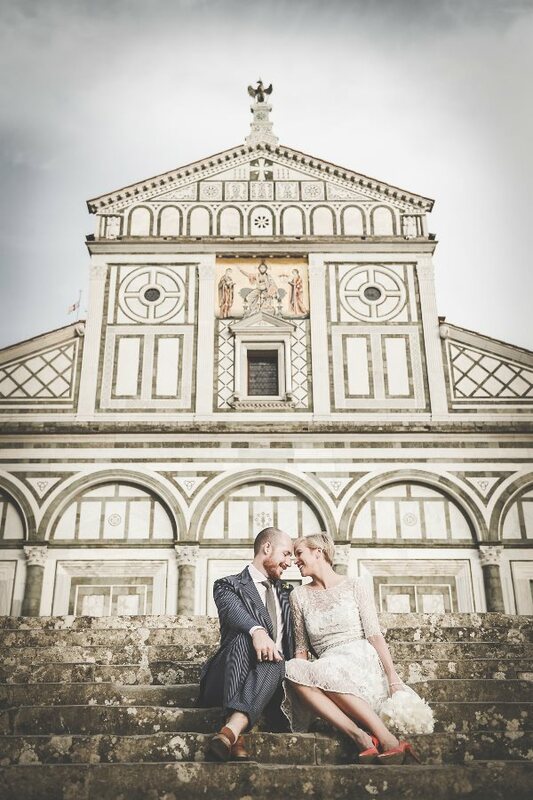 Real Wedding at Fiesole, Florence, Tuscany, Italy. 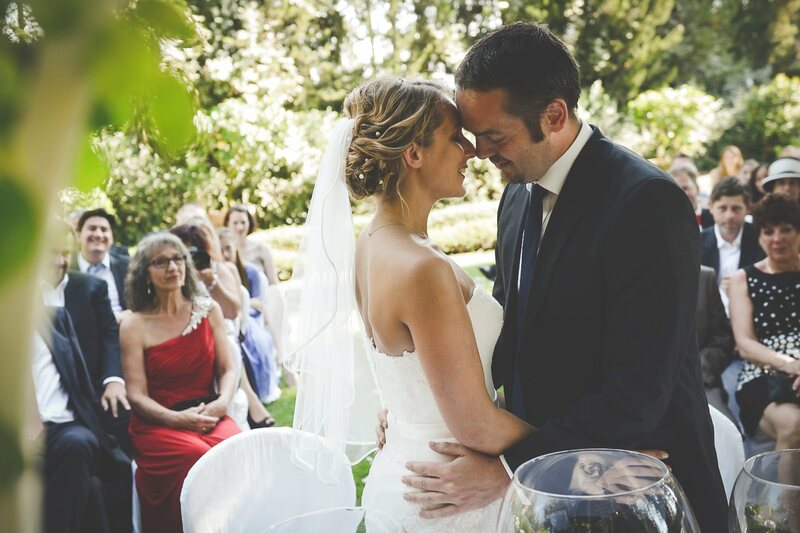 Brittany & John from USA. 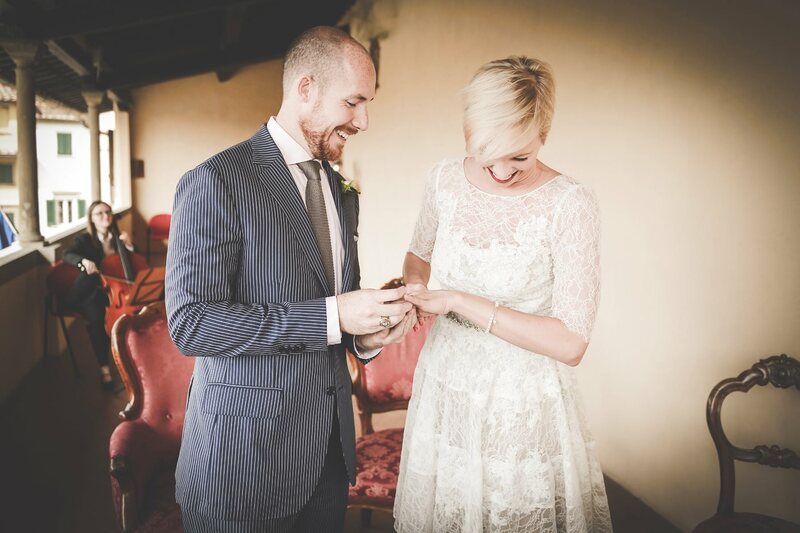 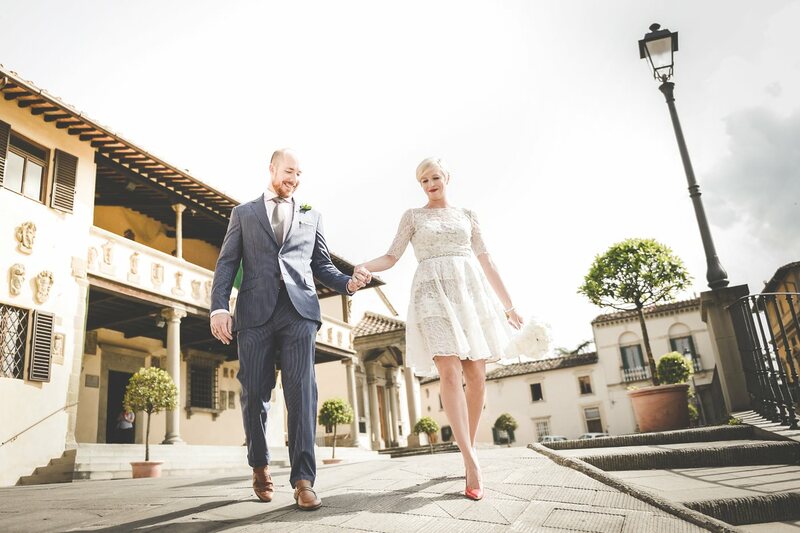 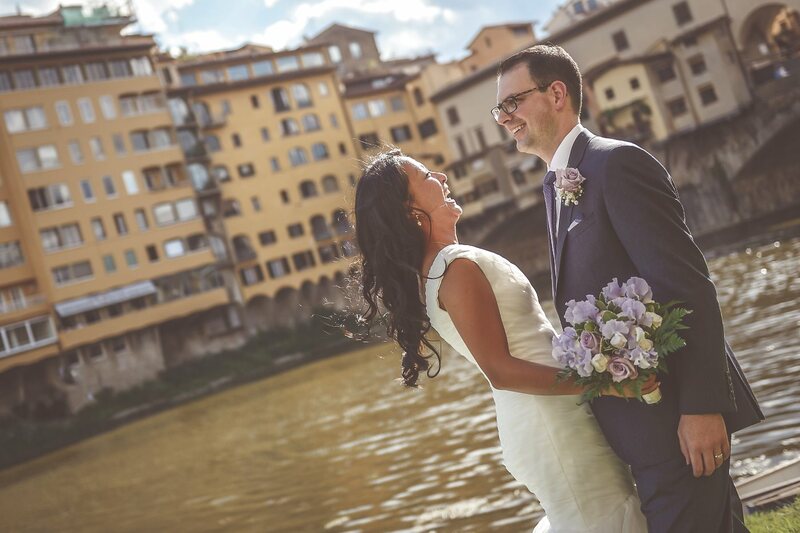 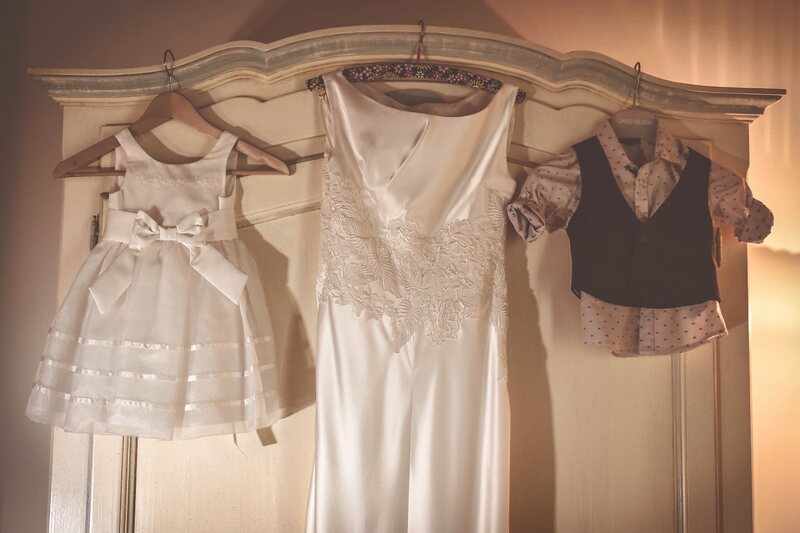 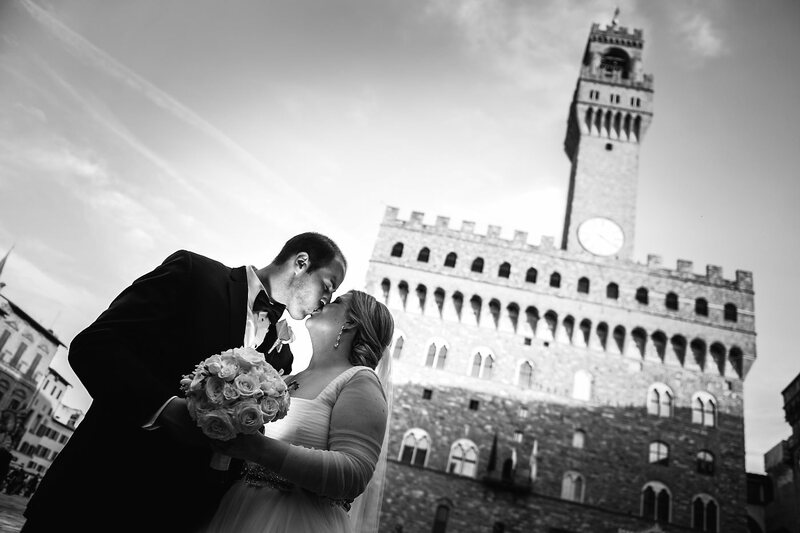 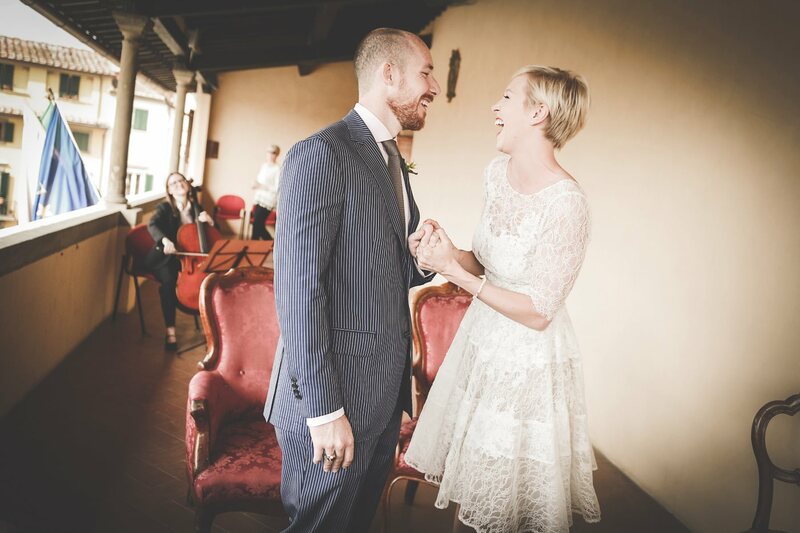 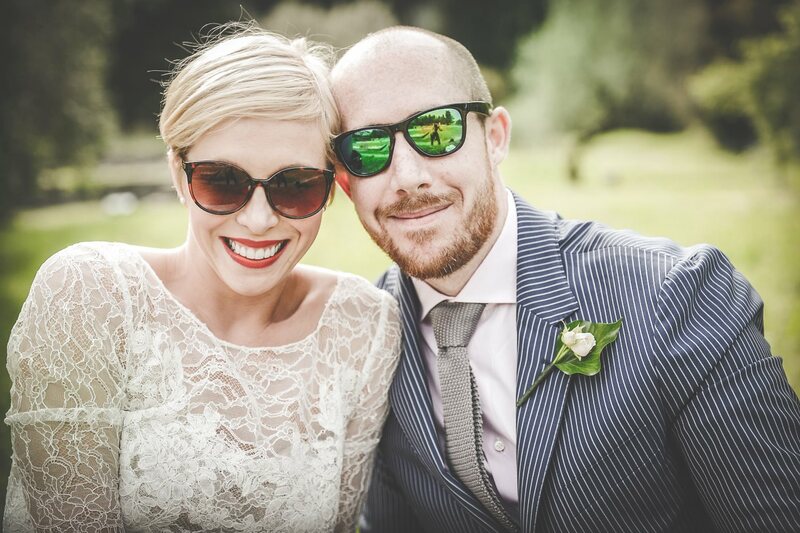 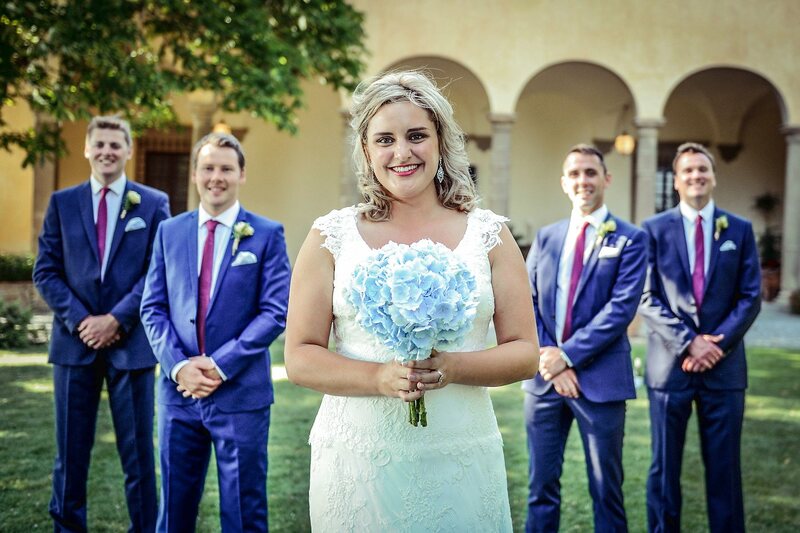 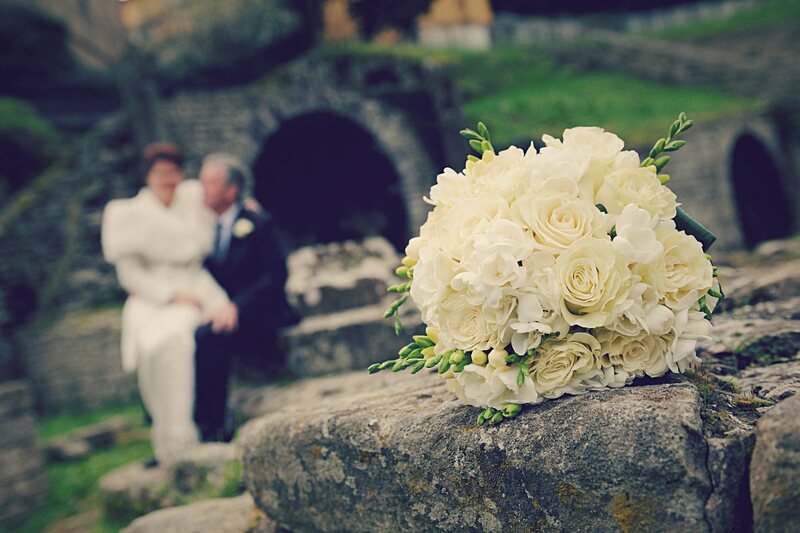 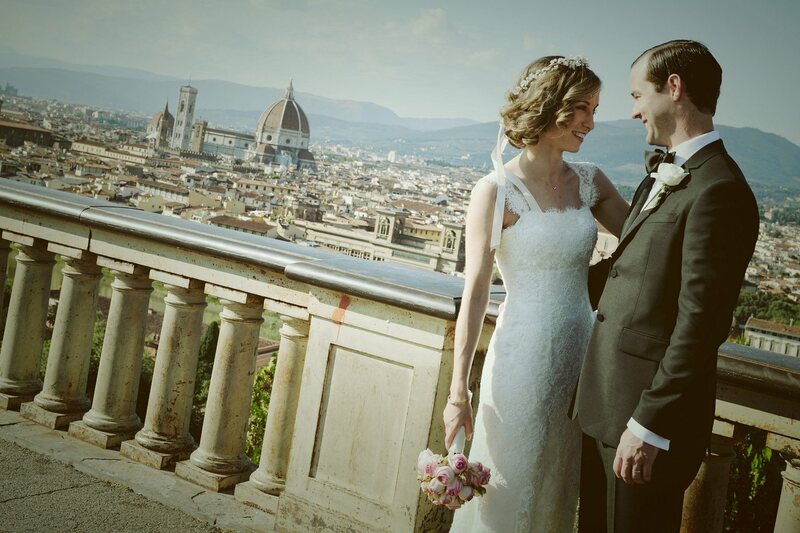 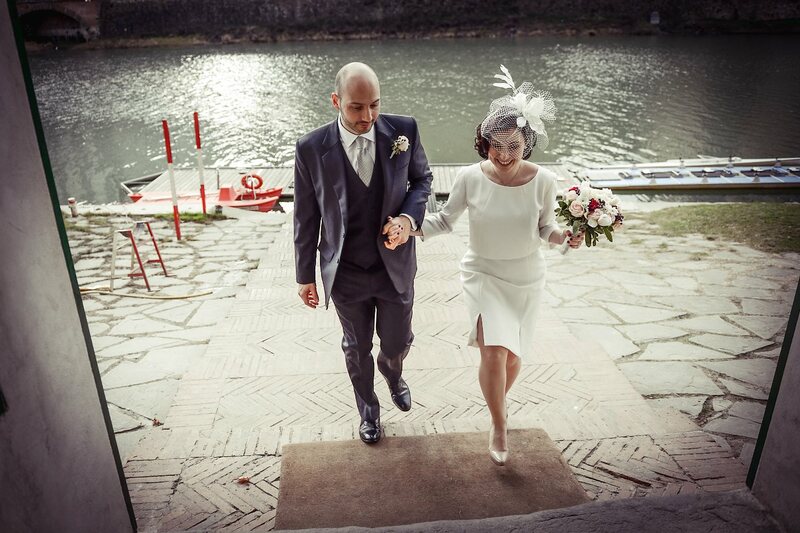 A simple and romantic wedding in Tuscany for this brilliant couple from the USA. 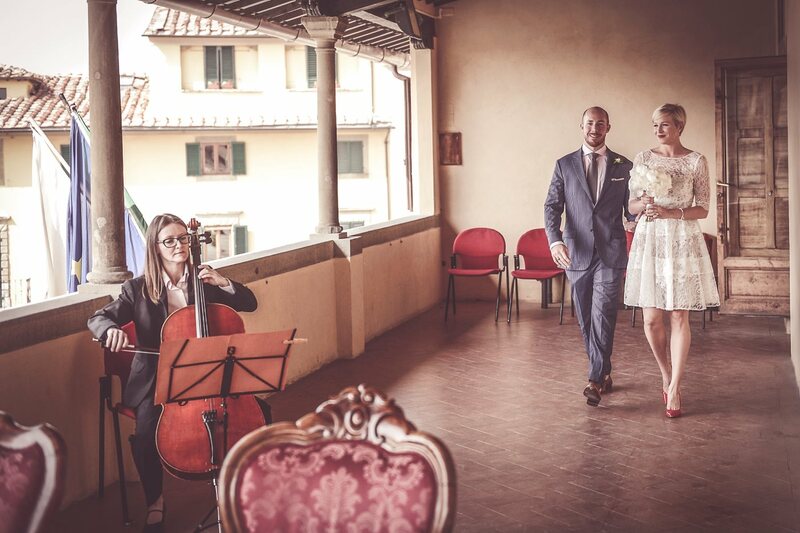 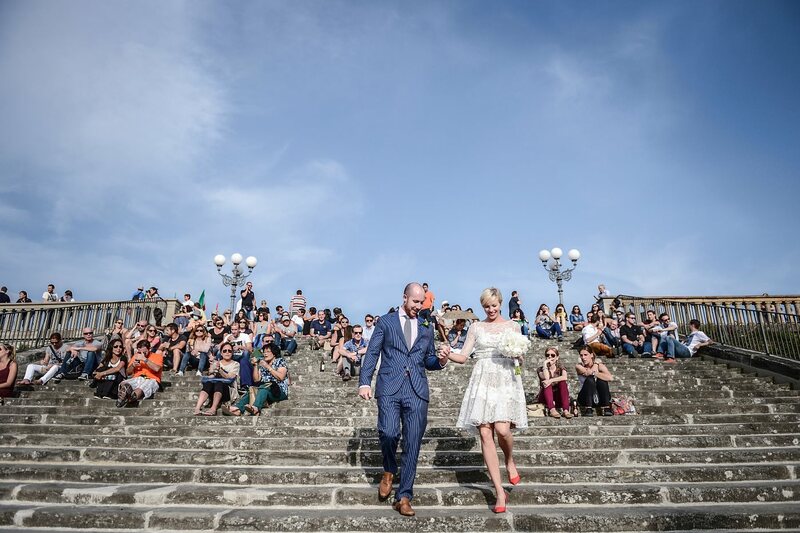 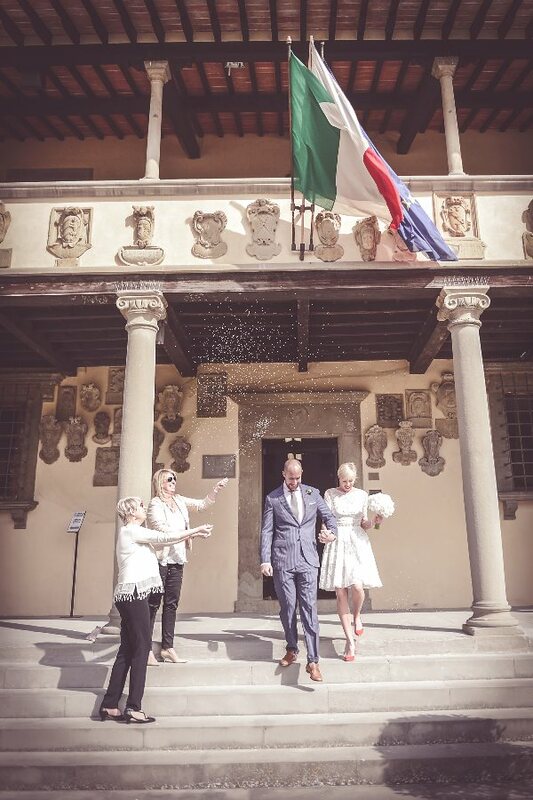 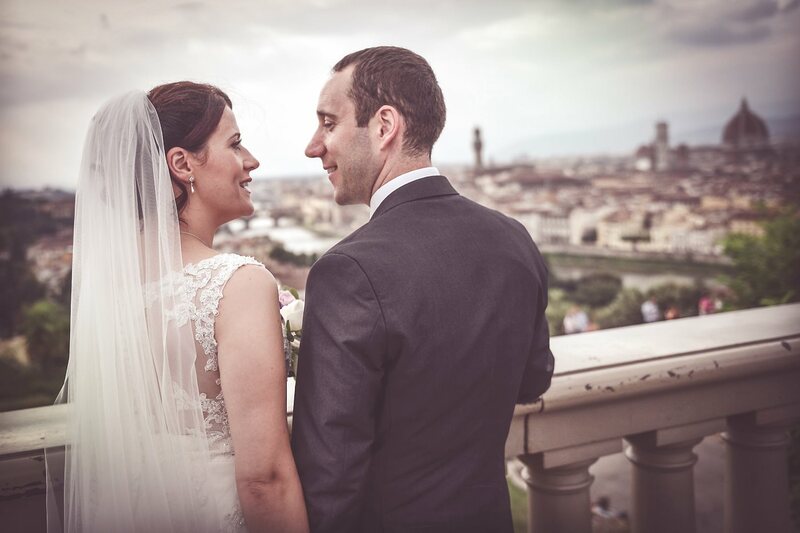 Civil ceremony on the terrace of the Town Hall of Fiesole with beautiful view of the main square. 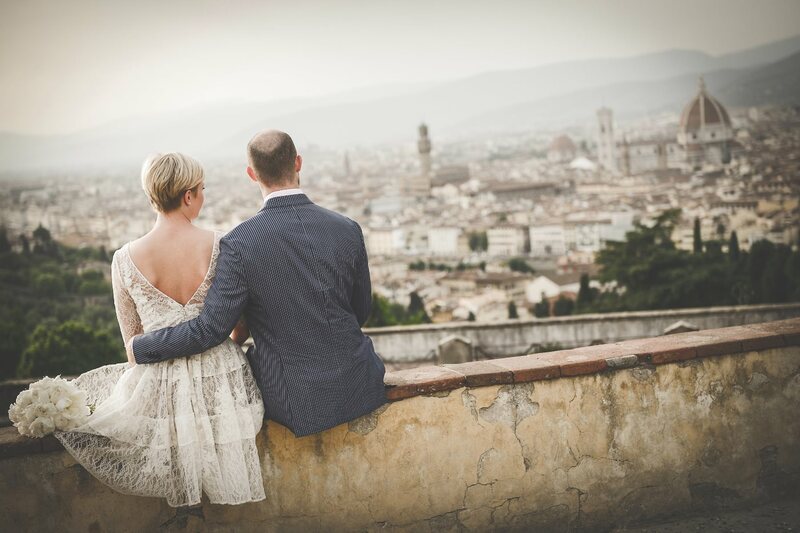 After the ceremony a photo session on amphitheater of Fiesole, at Piazzale Michelangelo and San Miniato in Florence. 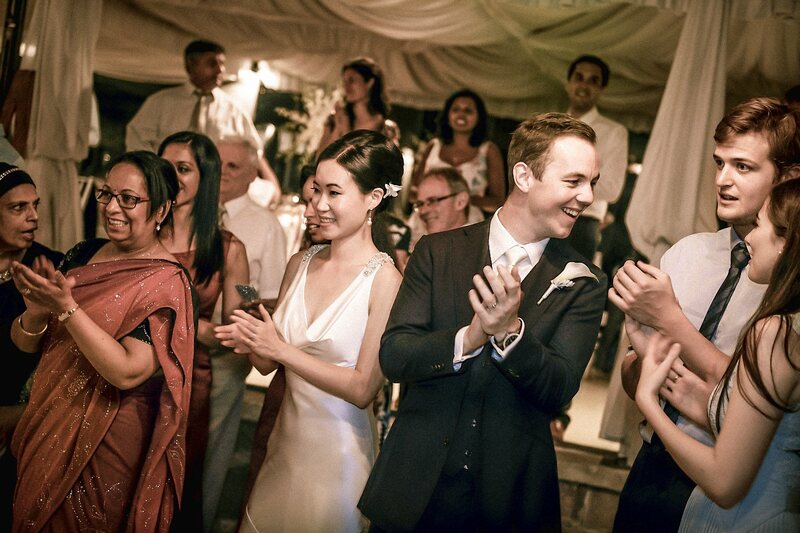 We spent some very funny moments together... Congratulation guys!!! 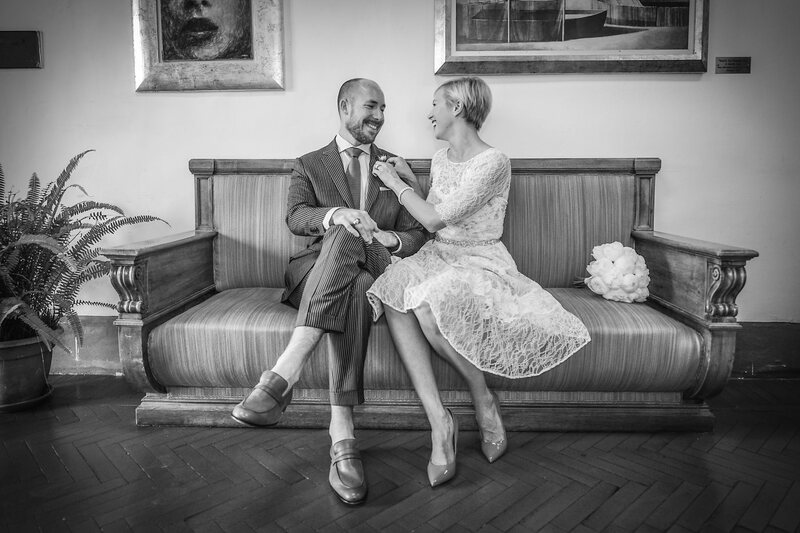 Thank you for your, as always, professional, wonderful collaboration. 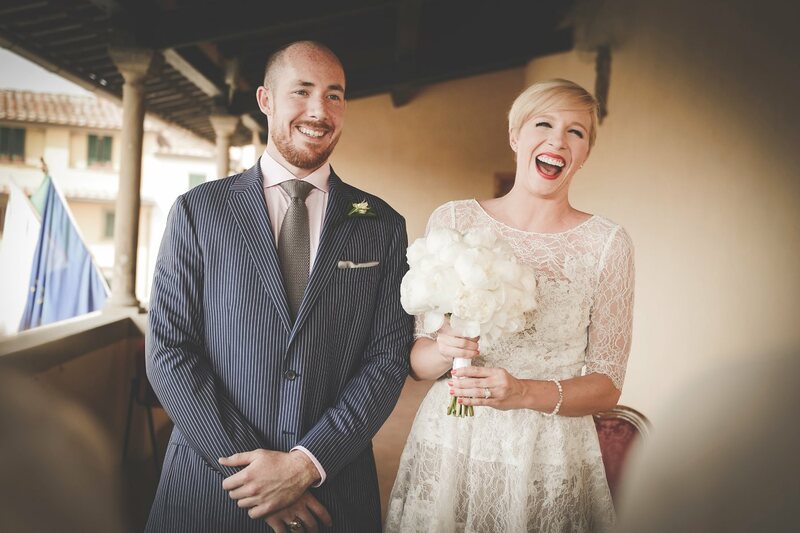 These photos of Brittany and John are so fun! 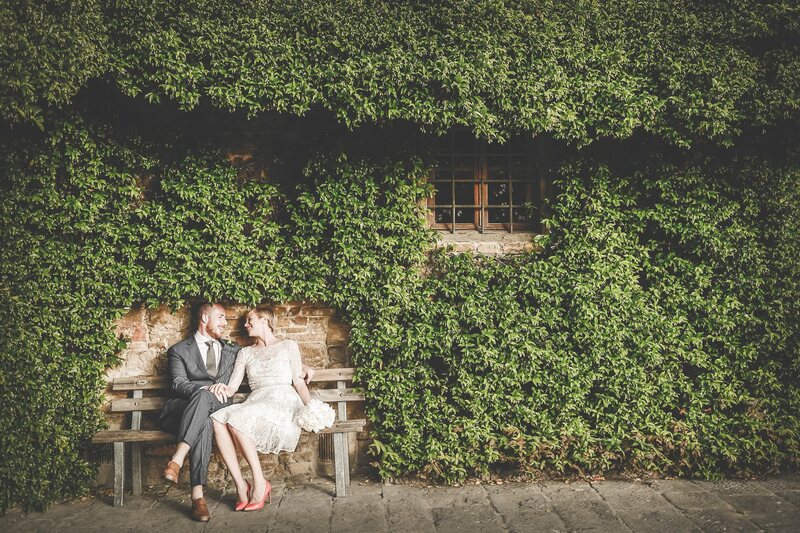 They really reflect the care-free, romantic afternoon they had here in Tuscany. 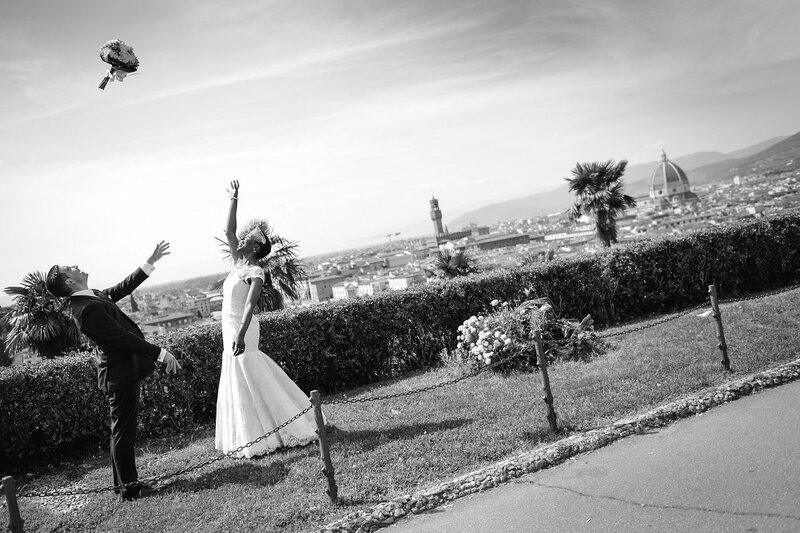 Foto splendide (come sempre), pura gioia che traspare ad ogni scatto. 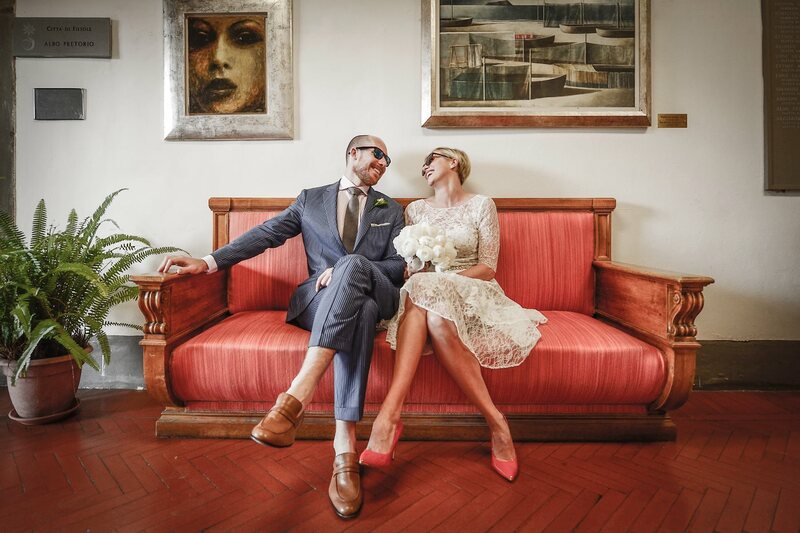 Bello anche vedere il proprio lavoro valorizzato in immagini come queste.Grazie.